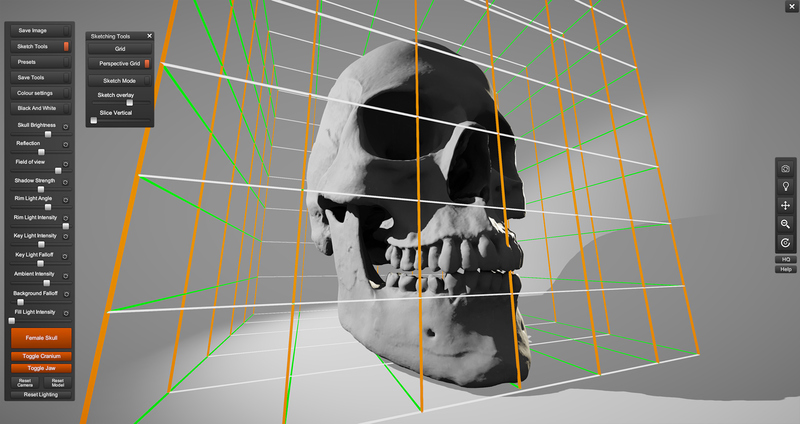 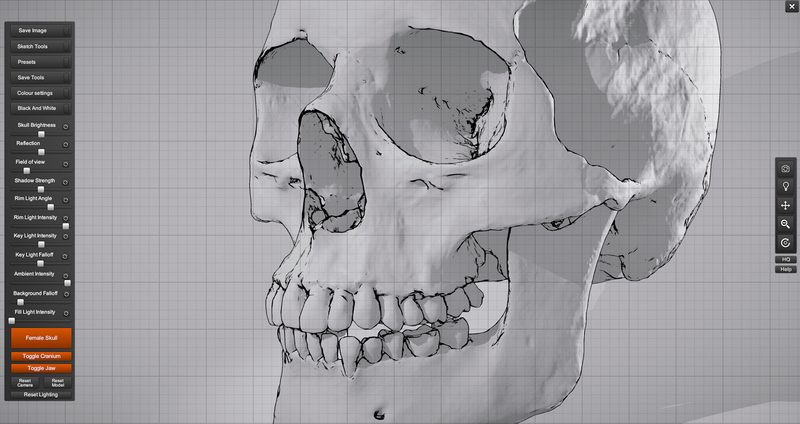 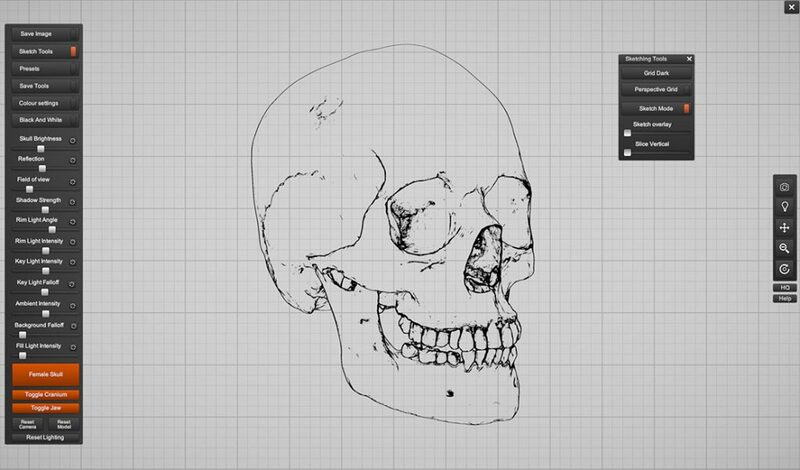 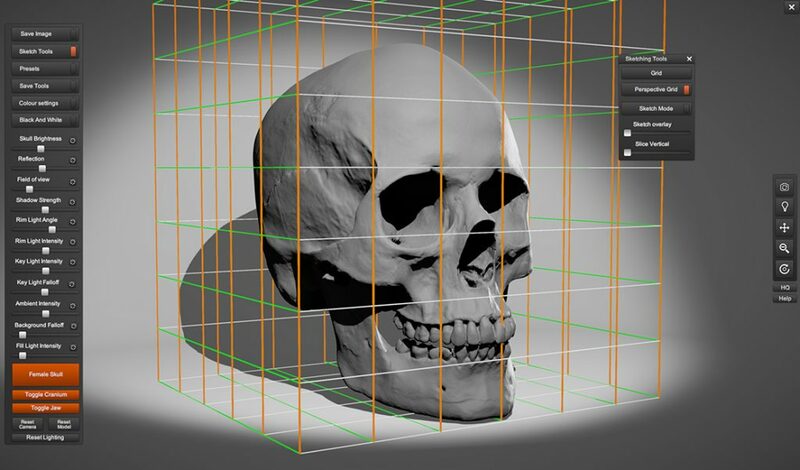 We launched the original Skull Sketcher v1.0 over 3 years ago as a free PC only application. 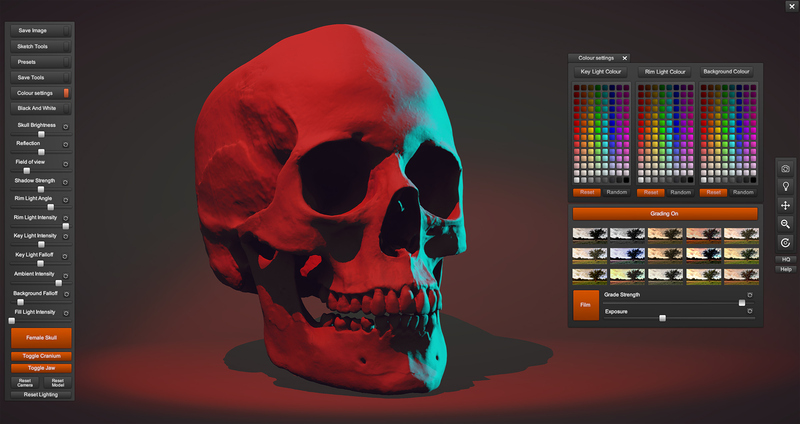 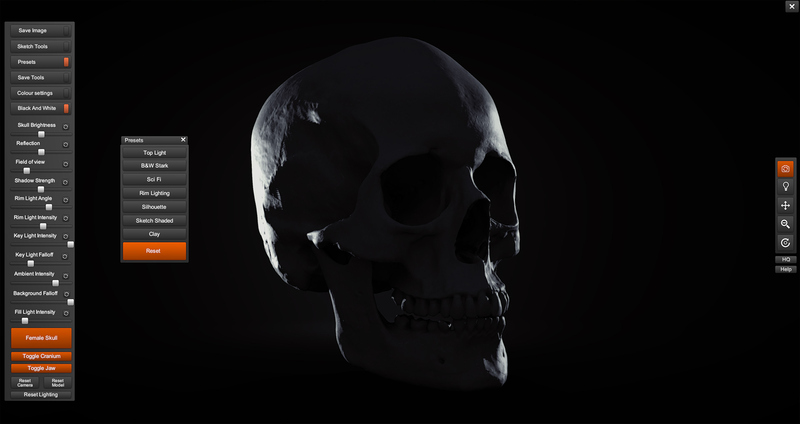 Today we are launching Skull Sketcher 2 as fully updated application incorporating all the same features and functionality as the other Anatomy 360 packs for both PC and Mac. 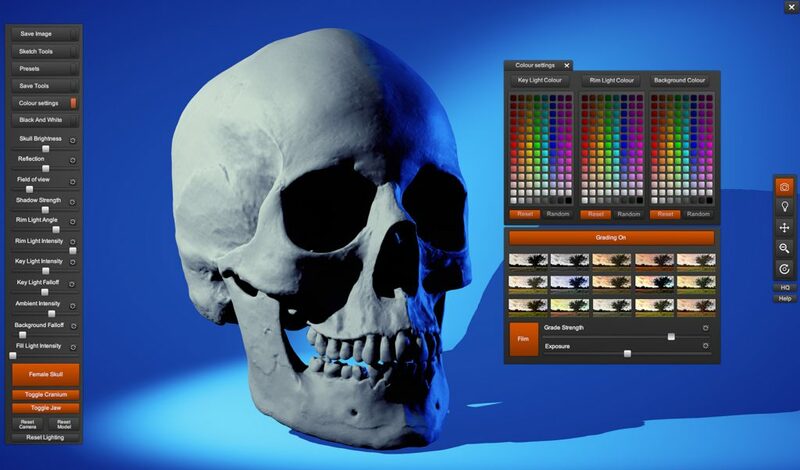 You can purchase the application from our store using the link below or you can help us out with a bit of marketing and use the social share option to download the app for free. 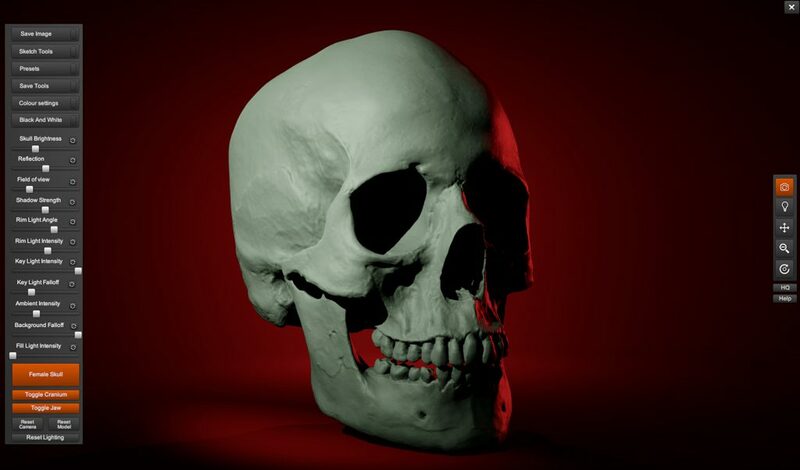 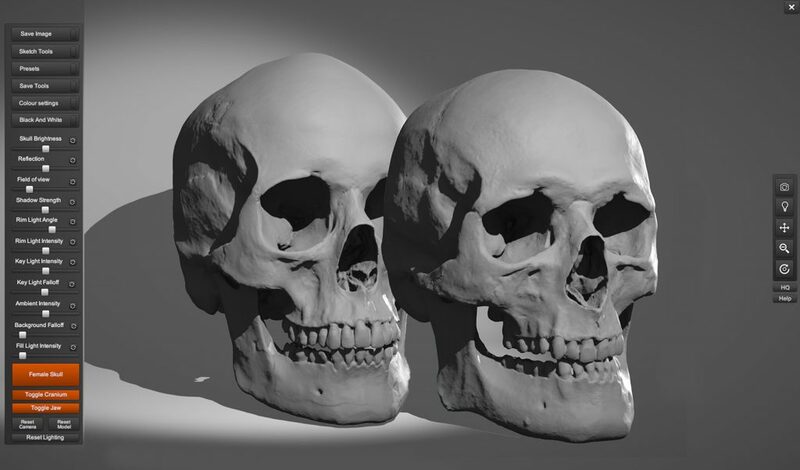 As we mentioned above Skull Sketcher 2 has all the features of a full functional Anatomy 360 Pack, It contains 2 Skulls both male and Female scanned using 1000’s of images to create stunning high-resolution 3d replicas. 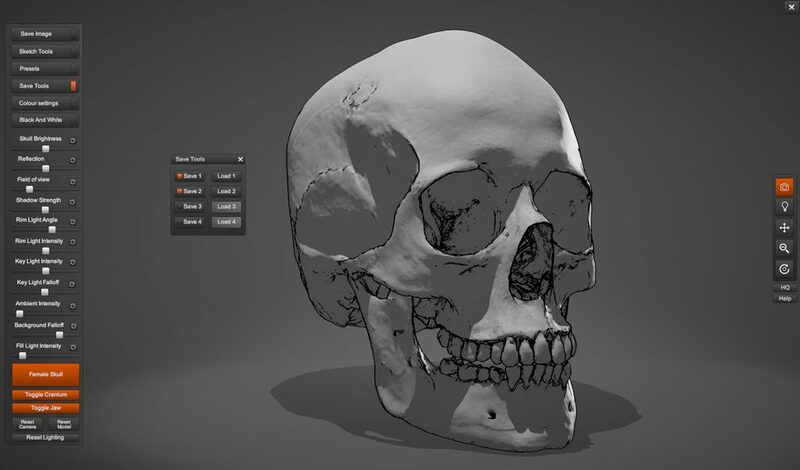 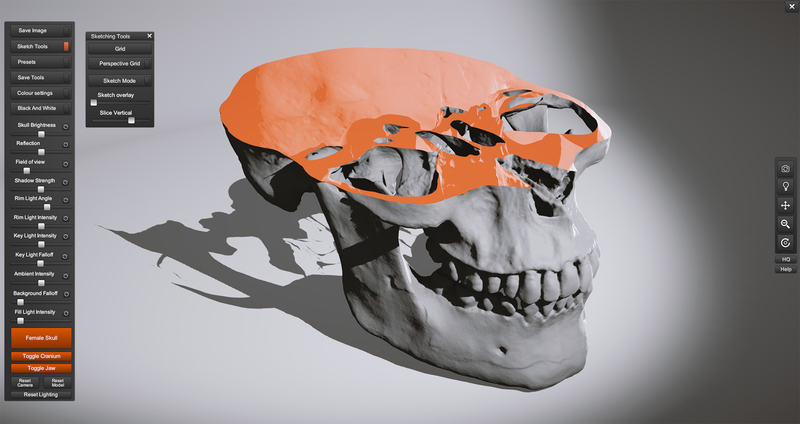 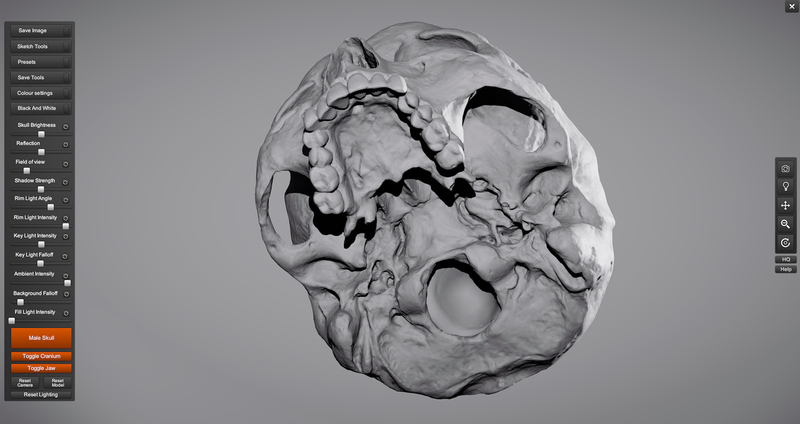 Skull Sketcher 2 includes both male and female skull scans, with removable Jaws and craniums for easy viewing.